Itchnofly: I love u smely dead man! I love u smely dead man! Fave song: Boco El Senoir de mexicano grande! I find boyfriend! He name is Collin. I post pic of him in picstream. 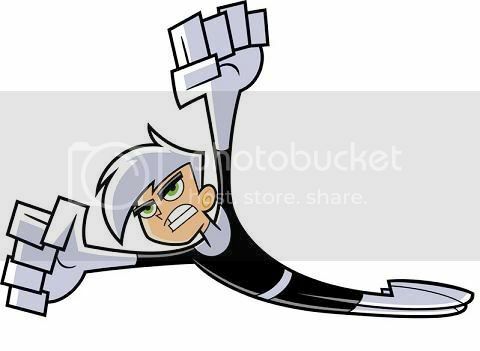 do u like danny phantom? lamb gurt pudding my @$$! OMG! HI! OMG! THE LLAMAS SAY HI! Itchnofly has chosen not to enable this feature.